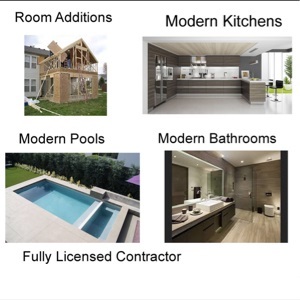 Workyard makes it easy to find the right roofing contractor for any type of project including remodels, new homes, multi unit residential, high end residential, commercial and industrial. With regards to experience, our roofing pros have anywhere from 1 to 25+ years of experience. 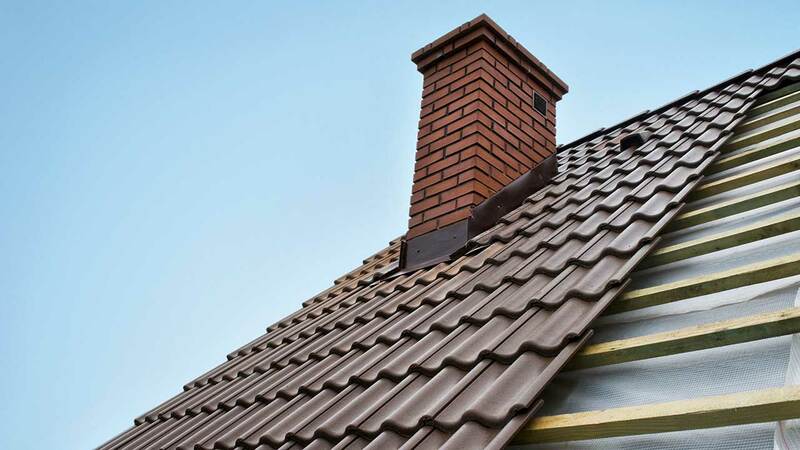 From asphalt shingles to slate roofs to gutter installations, roofers on Workyard consistently utilize the latest installation and repair techniques.